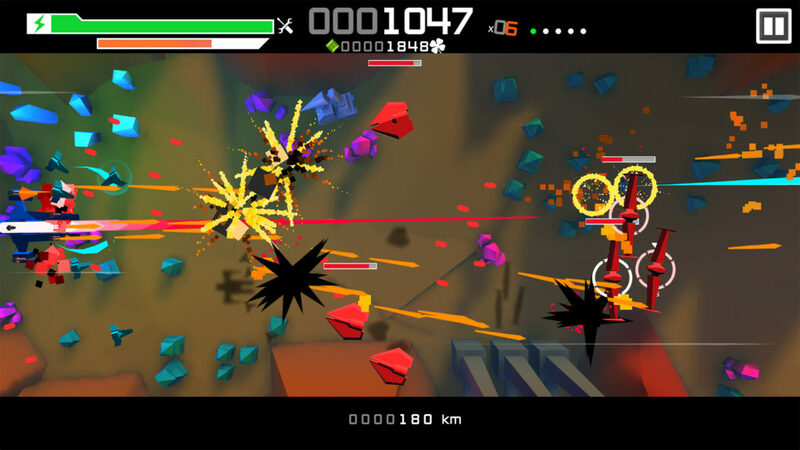 Home #IndieDev BlazeFury, Skies Revenge Squadron – A fresh look at the SHMUP genre! 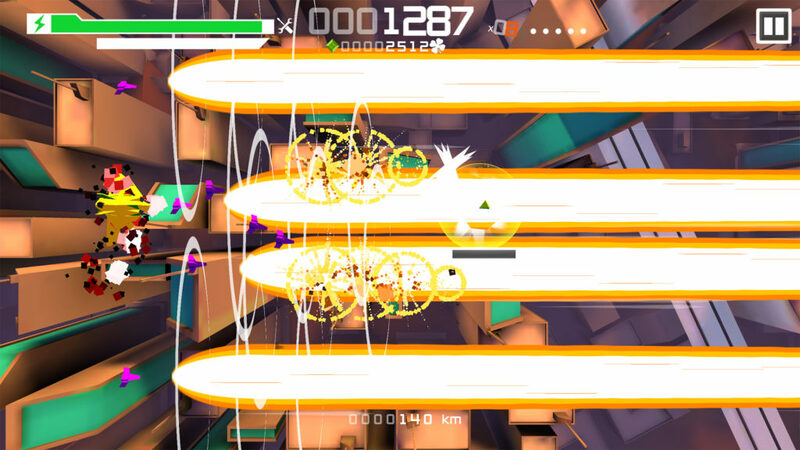 BlazeFury, Skies Revenge Squadron – A fresh look at the SHMUP genre! BlazeFury is a side-scrolling Shoot’em’up which takes place in a Low Poly universe. What brings a new light on the shmup genre resides in its uncommon gameplay: You will not control the movement of your Spaceship, but its weapon system! Your one and only aim in the 25 missions composing this game is to destroy everything standing in your path. While your main objective is simple, you will also have to use your brain, (at least a little). Between each mission, you will have access to tons of ships & upgrades and thousands of weapon combinations to test, so choose wisely where to spend your hard-earned loot. Trace your finger over the approaching enemies to target them. While aiming, time slows down a bit to make the process easier! 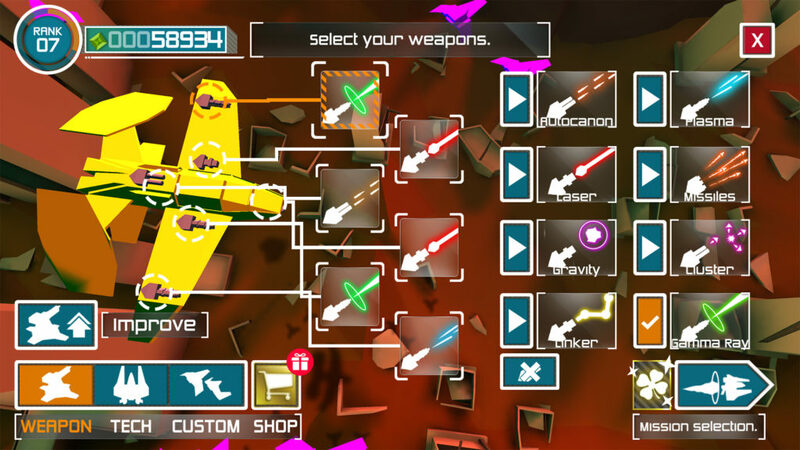 Once you lift your finger, times goes back to normal speed and your ship will open fire on the targeted enemies. Simple, right? Pro-Tip: If you destroy at least 5 enemies in one swipe, they will drop health globes you can pop in order to regenerate health! During the game, you will also have access to several power-ups and special attacks when unlocking specific upgrades or destroying special enemies. When this happens, a button will appear on the screen so you can choose when to use it! Pro-Tip: You have no time limit to use the Ultimate Special Attack, so you may want to keep it for when things get harder! We’re the RadPirates! A two-man studio from Annecy, France! When we started to think seriously about creating our own games, back in 2016, we did not know what to expect at all from the video game industry. None of us were developers, but we had a dream and a strong will! We learned everything on our own and started with a tiny project: Atomic Blink! released in 2017. We then decided to step up to the next level, and that’s when we started the development of BlazeFury. Just released a couple of days ago, it is already an unexpected success! The adventure has just begun! Follow RadPirates on Facebook and Twitter for insight on future releases! This article was Published by Edamame Reviews, Written by RadPirates.